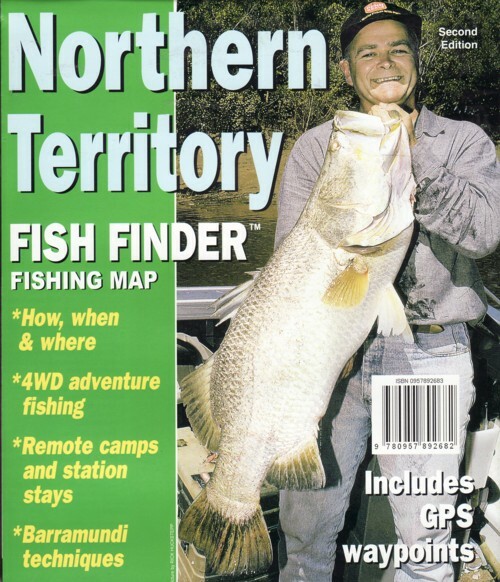 Description: Index of all of the 1:50 000 maps available for the Northern Territory. 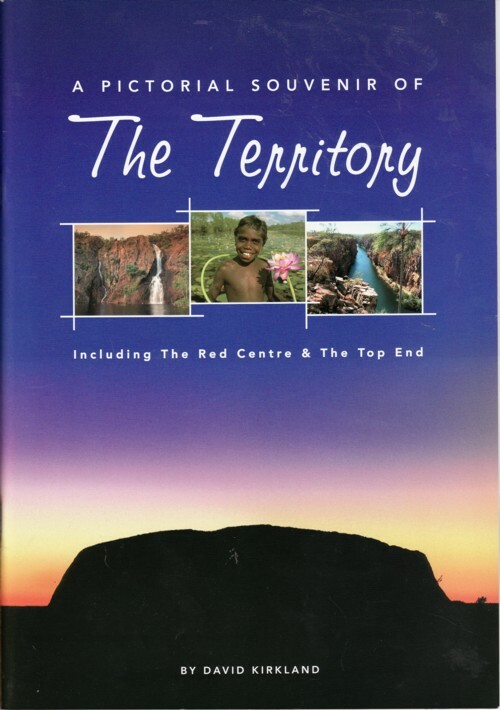 Description: List of all of the 1:50 000 maps available for the Northern Territory. 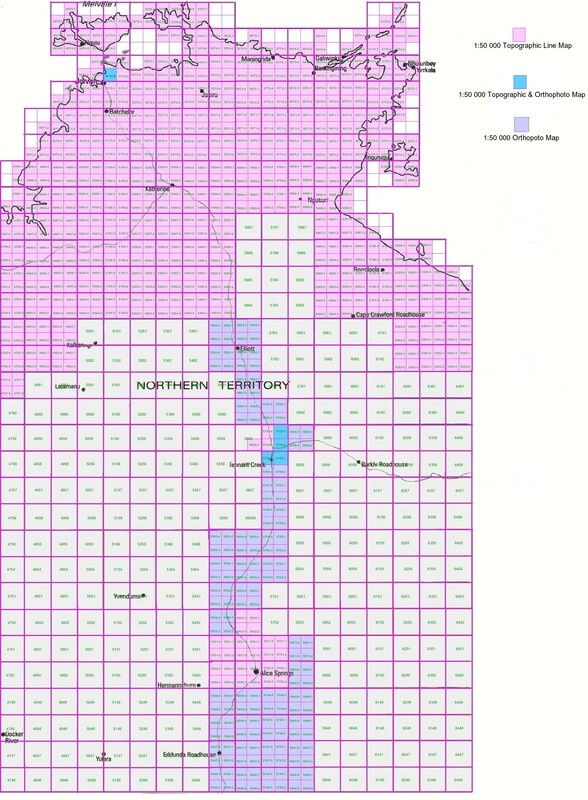 Description: Index of all of the 1:100 000 & 1:250 000 maps for the Northern Territory. 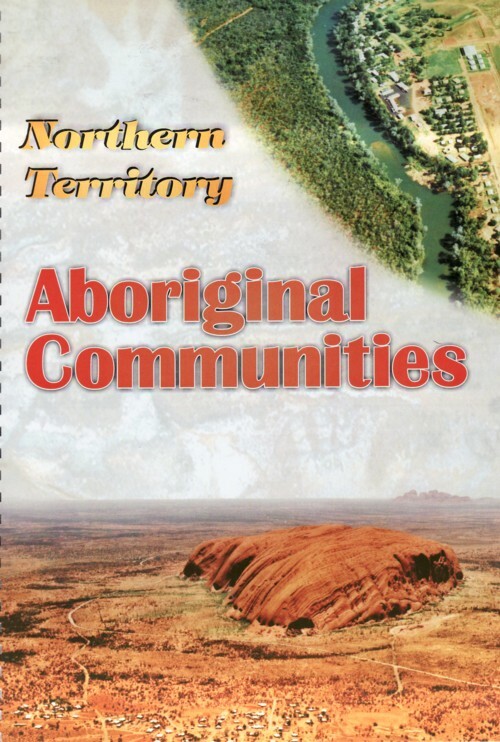 Description: Comprehensive map of all of the Aboriginal communities in the Northern Territory, along with a book containing all of the alternative names and grid references for the communities. 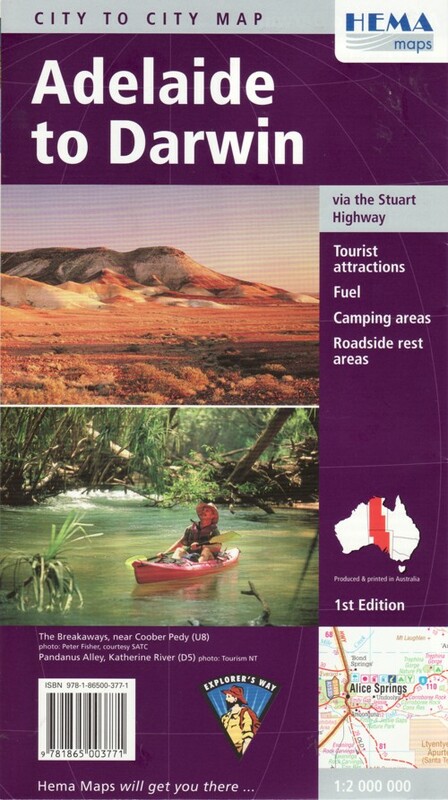 Description: Map from Adelaide to Darwin, including fuel stops, rest areas, camping areas and attractions. 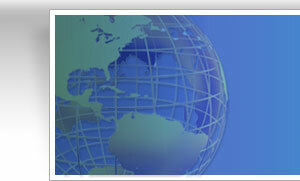 Description: Detailed street map, aerial map of the CBD, accommodation, attractions & services. 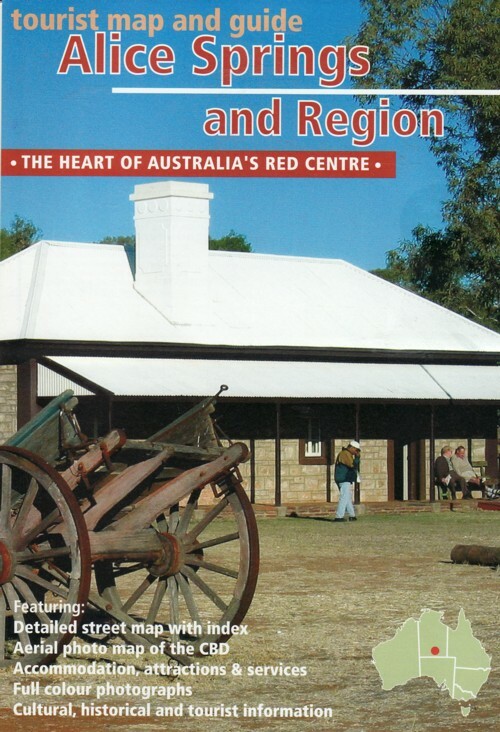 Description: Detailed information on history & attractions between Alice Springs & Uluru. Description: Field check for GPS, detailed roads and tracks, national parks and reserves, heritage and tourist information. 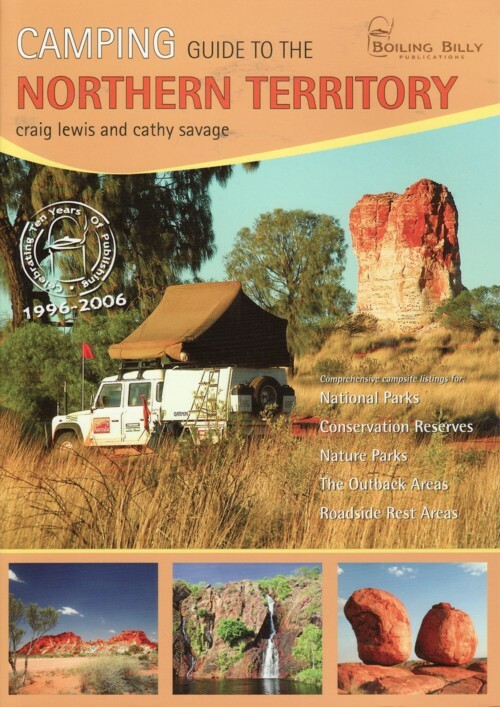 Description: Campsite listings for national parks, conservation parks, nature parks, outback areas and roadside rest areas for the Northern Territory. 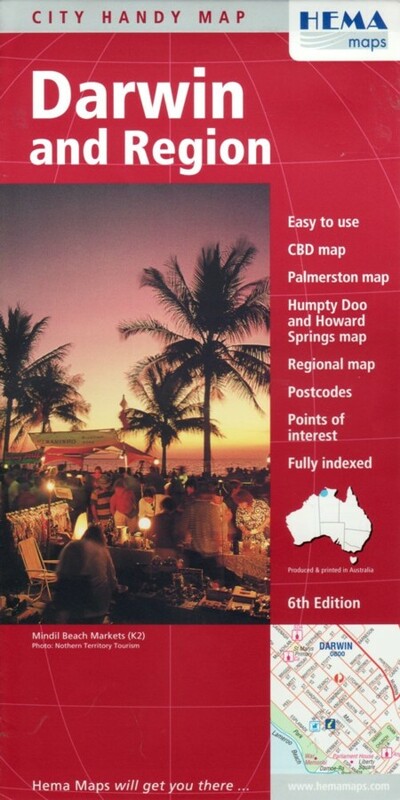 Description: Maps of the Darwin CBD, Palmerston, rural area, postcodes and points of interest. 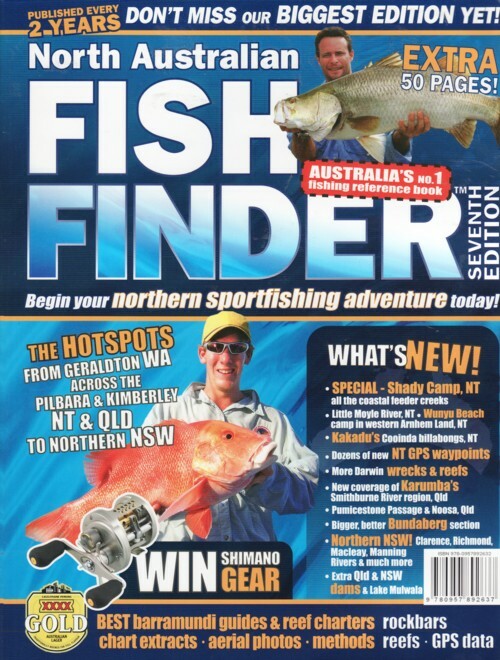 Description: Australian's number 1 fishing reference book for the top end of Queensland, Northern Territory, Western Australia and New South Wales. 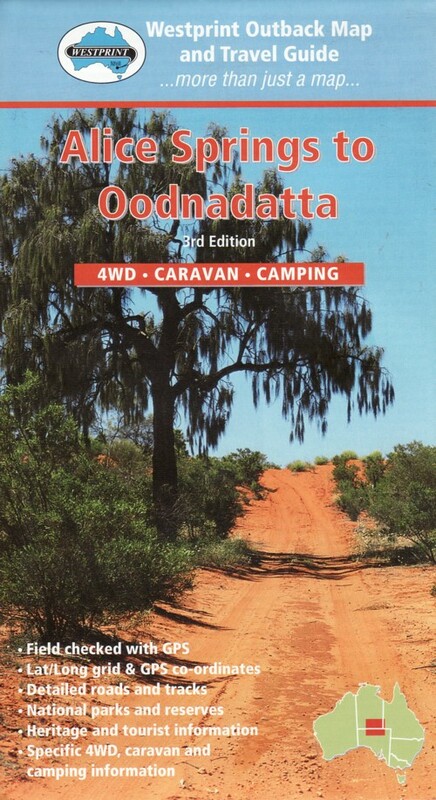 Description: Remote camps and station stays, barra techniques, boat ramps, how, when and where. 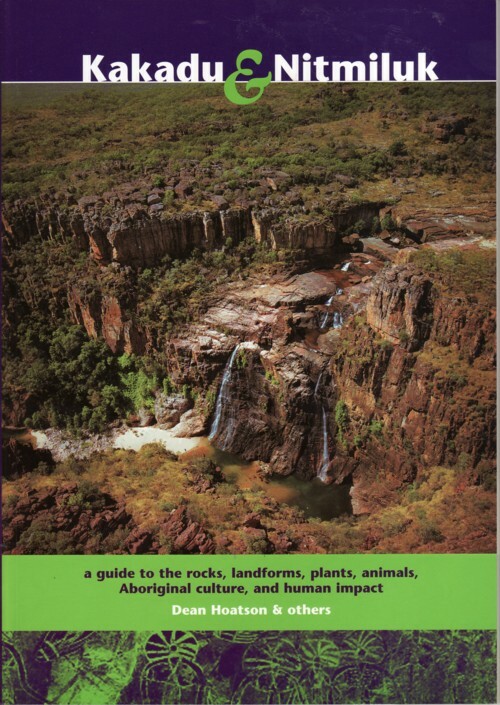 Description: A guide to rock, landforms, plants, animals, Aboriginal culture and human impact. 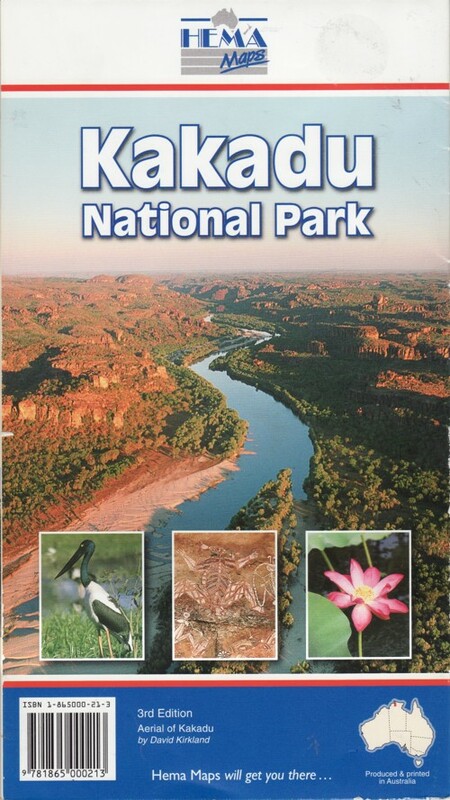 Description: Basic tourist map and information on Kakadu National Park. 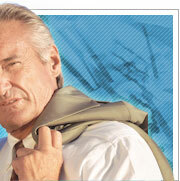 Description: Detailed information on walks, boat tours and flora and fauna. 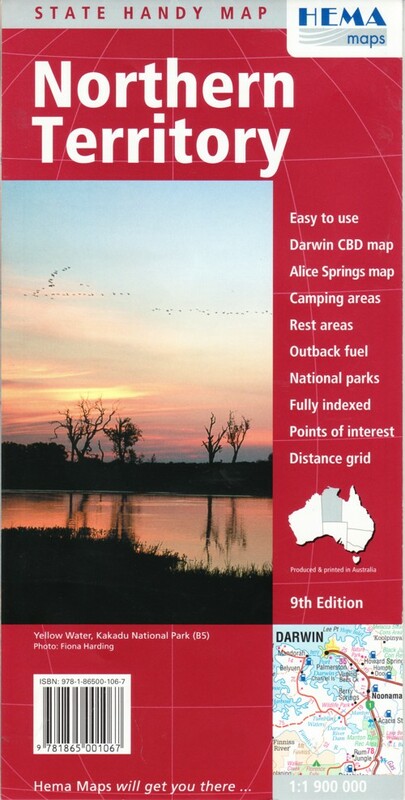 Description: Includes CBD and town maps, rest areas, camping areas, national parks and points of interest. 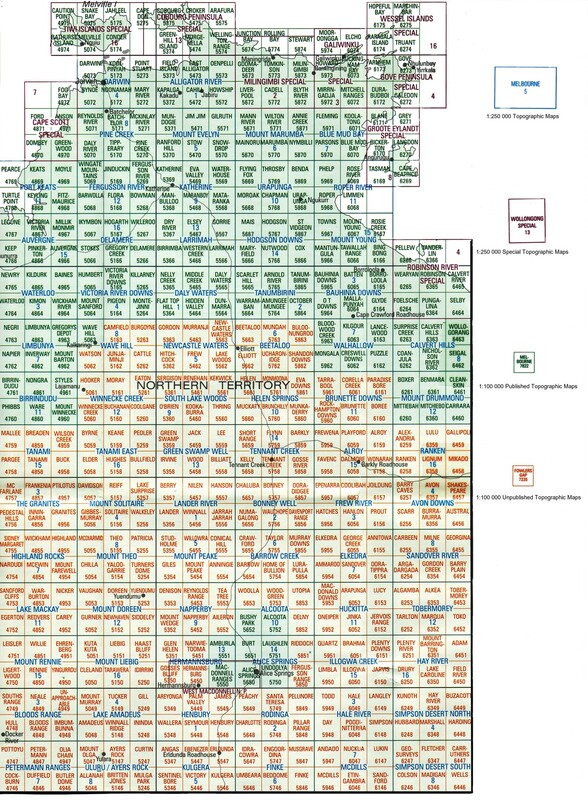 Two sided map, with the NT split in two for ease of reading. 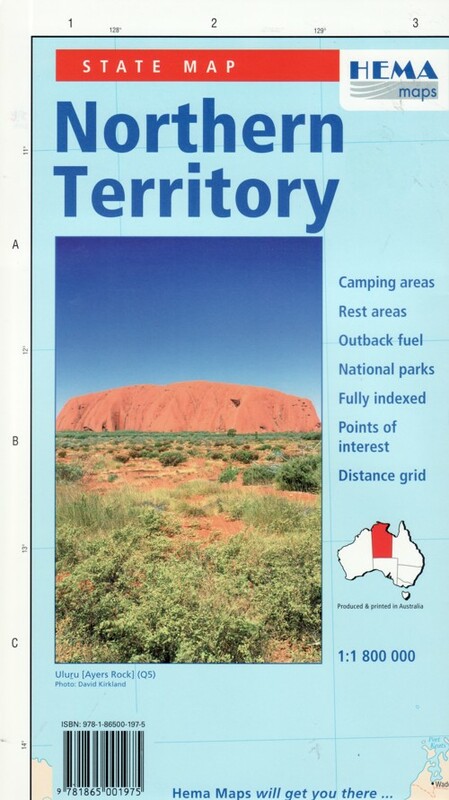 Description: Full map of the northern territory including national parks, camping areas and points of interest. 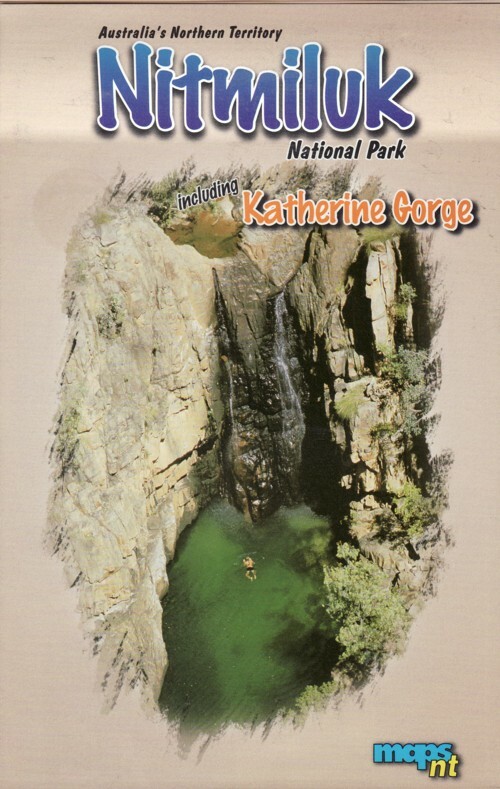 Description: Beautiful pictures of prominent tourist locations in the Northern Territory.